The annual celebration, which encourages the people to protect earth, is explained on Facts about Earth Day. The people celebrate the Earth Day annually on 22 April. The main purpose is to highlight the support for protecting environment. 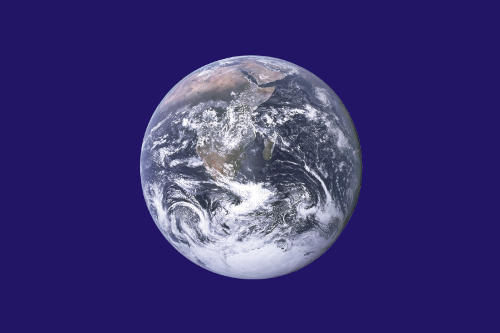 The first celebration of Earth Day took place in 1970. Now it has been celebrated by at least 193 countries globally. The Earth Day Network is the coordinator of the global event. There will be teamwork between China, United States and other 120 countries in the world to sign the landmark Paris Agreement on earth day 2016. What is special about Landmark Paris Agreement? It plays an important contribution to the historic draft climate protection treaty. 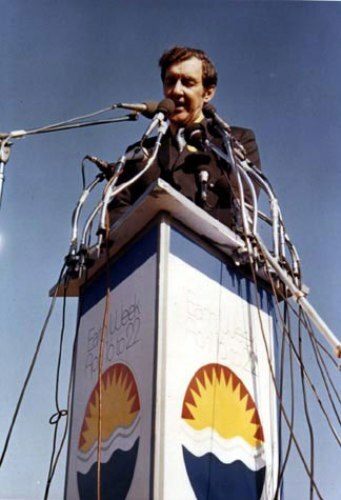 John McConnell was a peace activist who coined an idea to have a day to honor earth and peace concept during a conference of UNESCO in San Francisco in 1969. The first celebration of earth day in northern hemisphere was on 21st March 1970. Find facts about Diwali here. Denis Hayes set up an organization, which launched the earth day internationally. 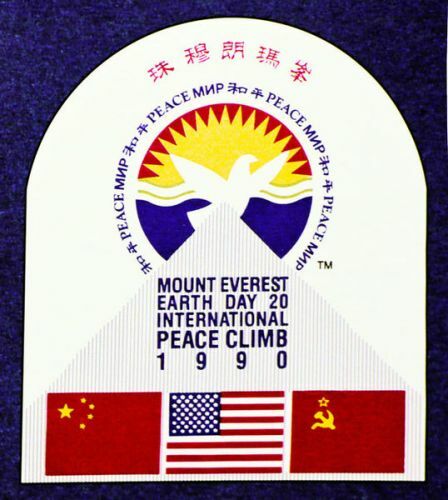 In 1990, the day went globally when it was held in 141 countries in the world. 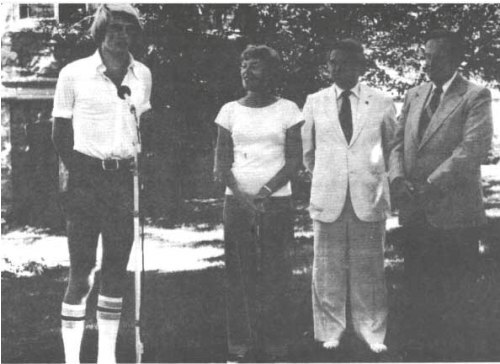 In 1970, Hayes was the original coordinator of the event. Earth Week is also established by various communities in the world to raise the awareness of the activities, which focus on the environmental protection. The first Earth Day in United States was followed by hundreds of communities, 10,000 primary and secondary schools and 2,000 colleges and universities. 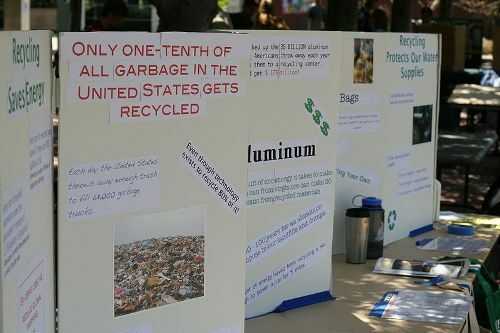 There were at least 20 million Americans participating during the spring sunshine of earth day. Check facts about D-Day here. Today, the Earth Day Network is the nonprofit organization, which holds the Earth Day in 192 countries in the world. There are at least one billion people participated on Earth Day. Having Earth Day means that it promotes the protection to the environment and seeks for policy change. Do you have any opinion on facts about Earth Day?